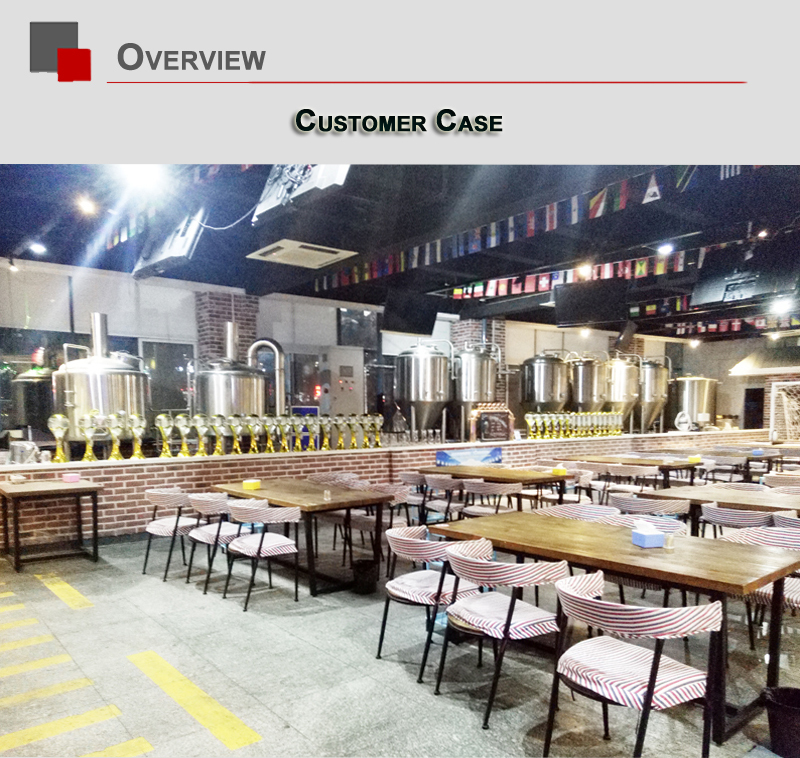 Packaging Details:by independent containers or by bulk carriers PVC film, or ply wooden case for 4000l Microbrewery House system for microbrewery. 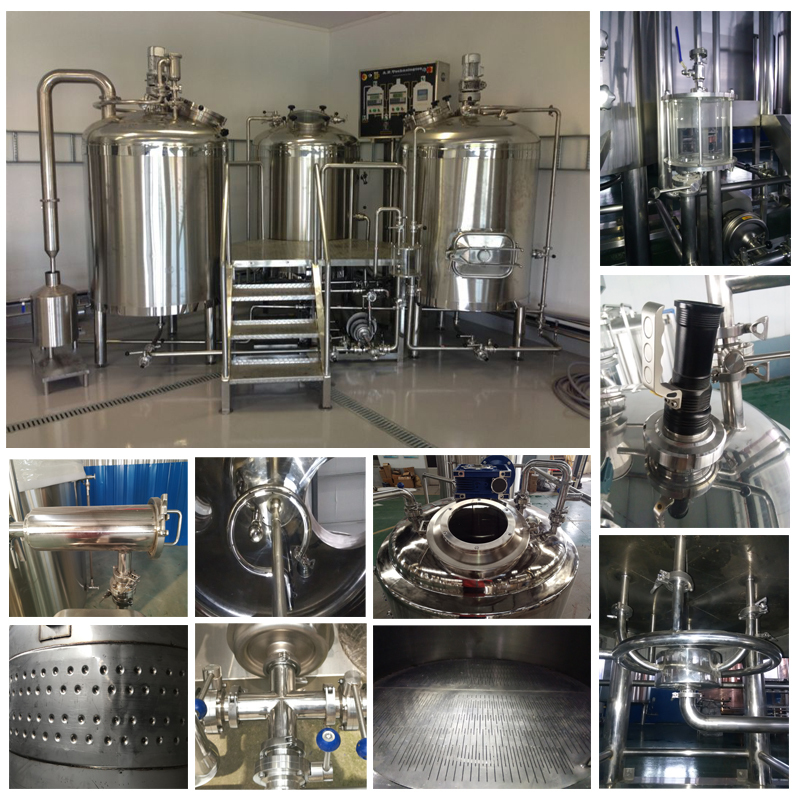 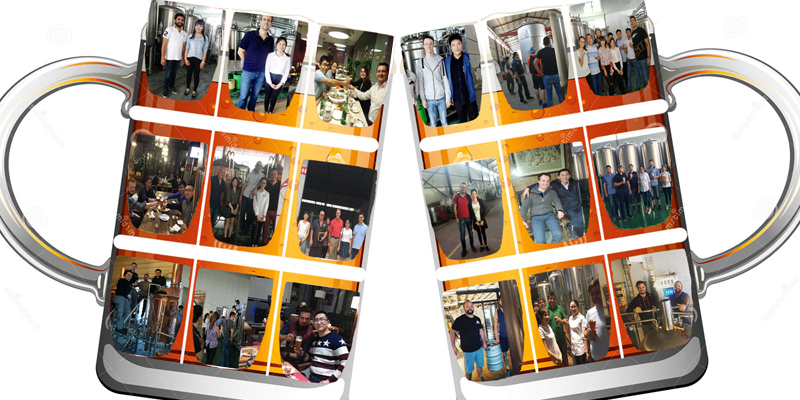 Similar with the commercial beer brewing equipment, 300l copper beer brewing equipment also mostly installed at the hotel, large and luxury dinning rooms and brewery, etc. 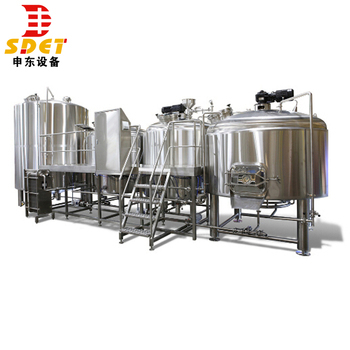 The isobeer beer brewing equipment can be made by the red copper of its out tanks, of course inner tank should be SUS304. 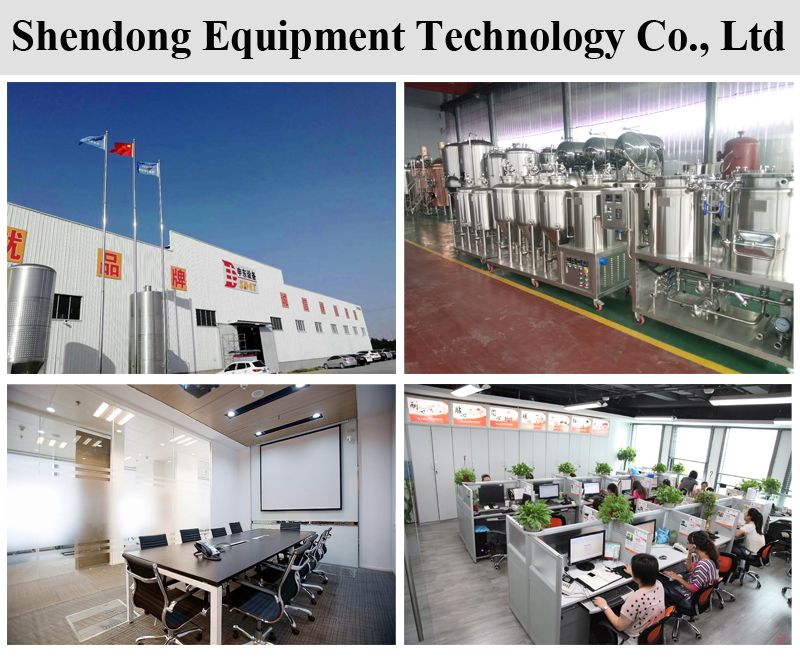 The copper material is not easy for surface guard and protection, but it is sunshine in light, beautiful and luxurious, extravagant. 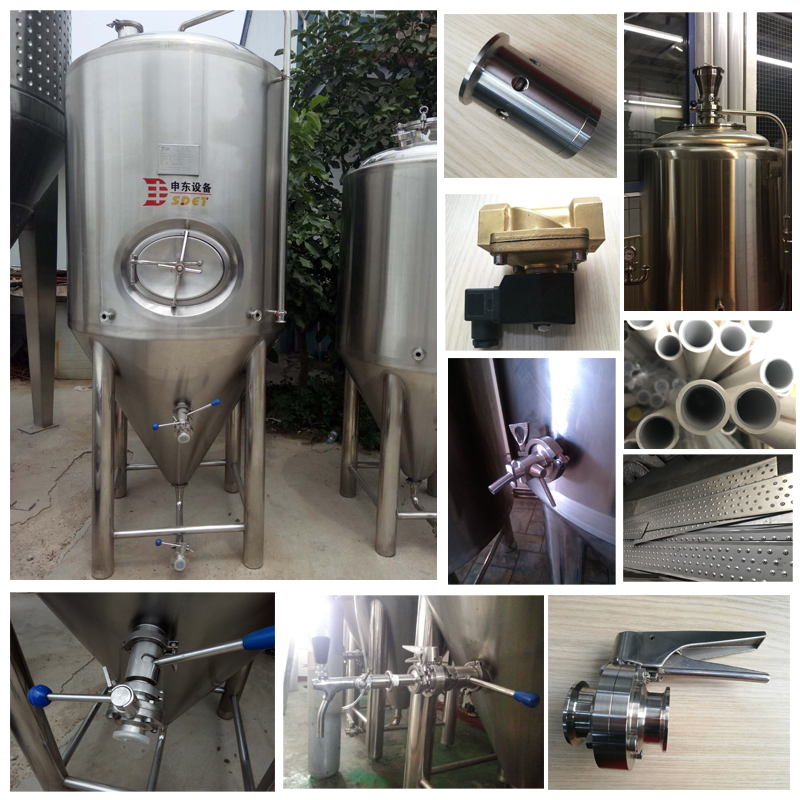 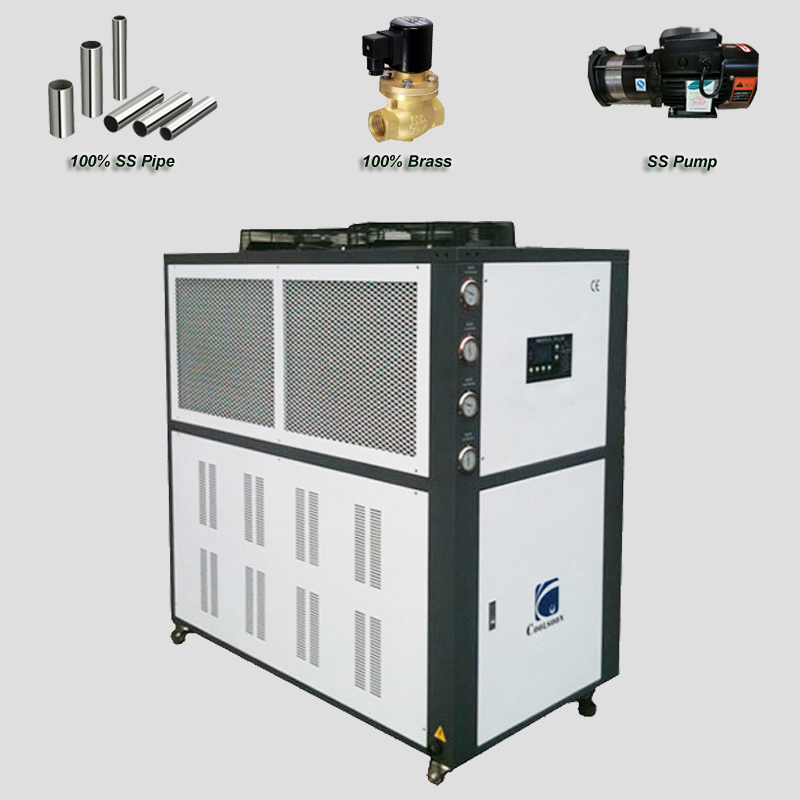 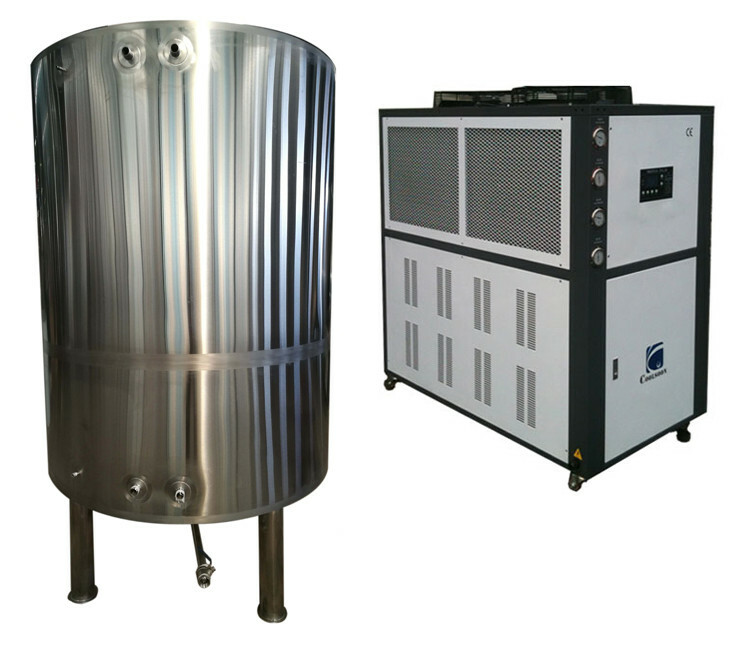 Regarding the cooling system of 300l copper beer brewing equipment, normally we will equip glycol tank, chillers, and ice water pumps.